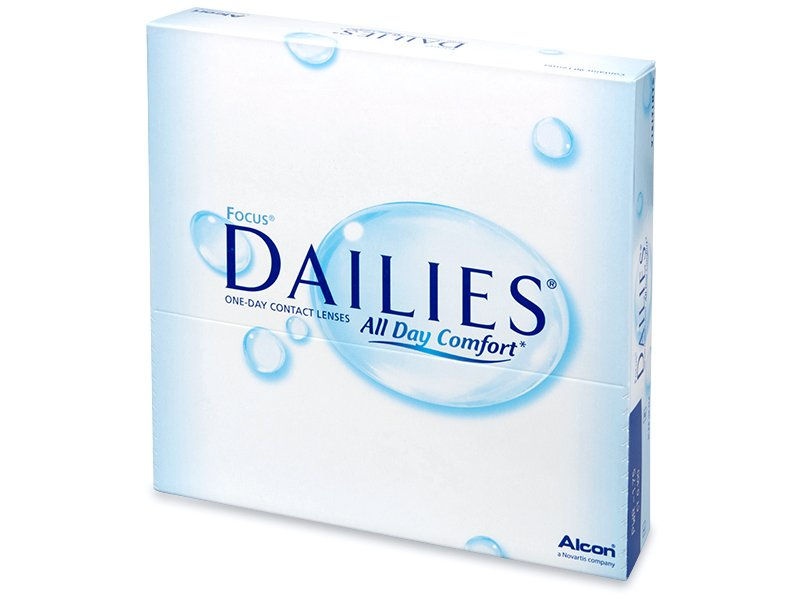 Focus Dailies All Day Comfort are designed for daily wear. 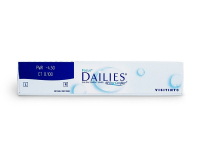 They contain the highly effective moisturizing agent PVA, which is released with each blink. 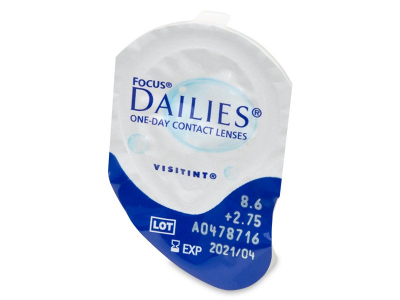 This economy package contains 90 lenses. 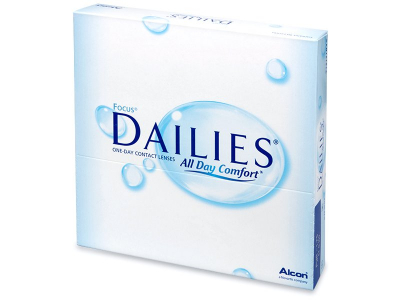 Focus Dailies All Day Comfort contact lenses are daily disposable lenses produced by Alcon. 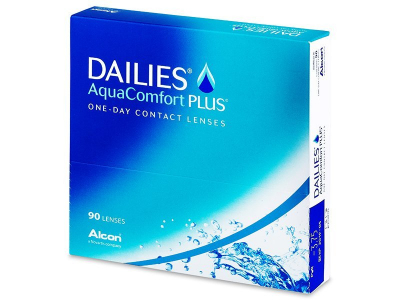 The lenses are infused with a special moisturising agent. known as PVA. With each blink, they release a small amount of this substance to effectively keep your eyes moist and hydrated for clear, healthy vision all day. This package contains 90 lenses. Read more about Focus Dailies All Day Comfort contact lenses. 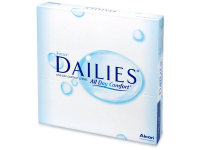 Good price, feel good and they're convenient. Do the job, can't really complain. I have used this company several times now. Excellent value and quick delivery. 5* service.